Only $1.00 per class! 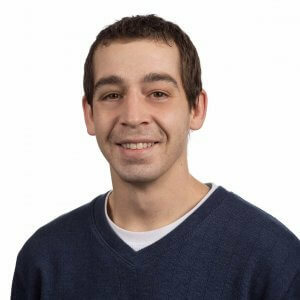 Call Mike to register at 895-5671. 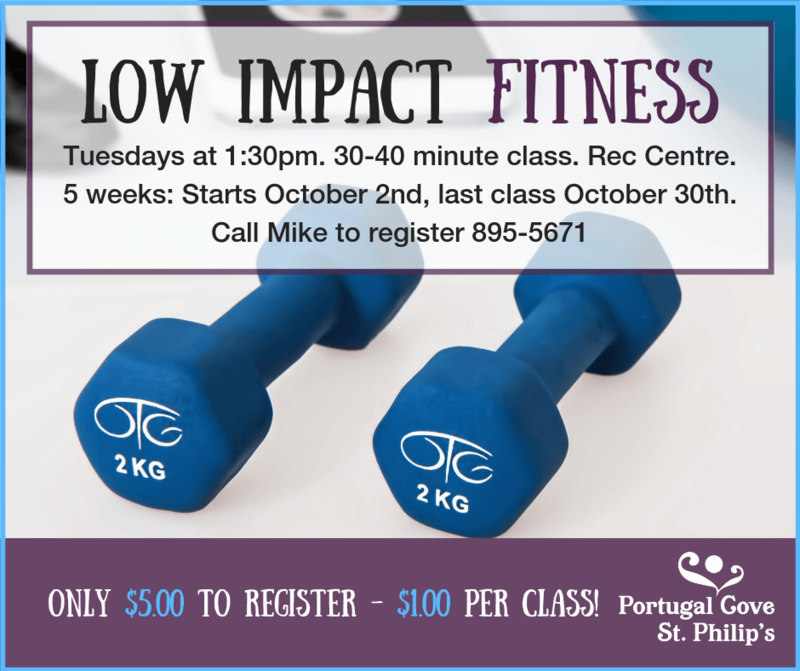 For a full schedule of Fall 2018 Fitness Classes in the Town of Portugal Cove-St. Philip’s, click here!